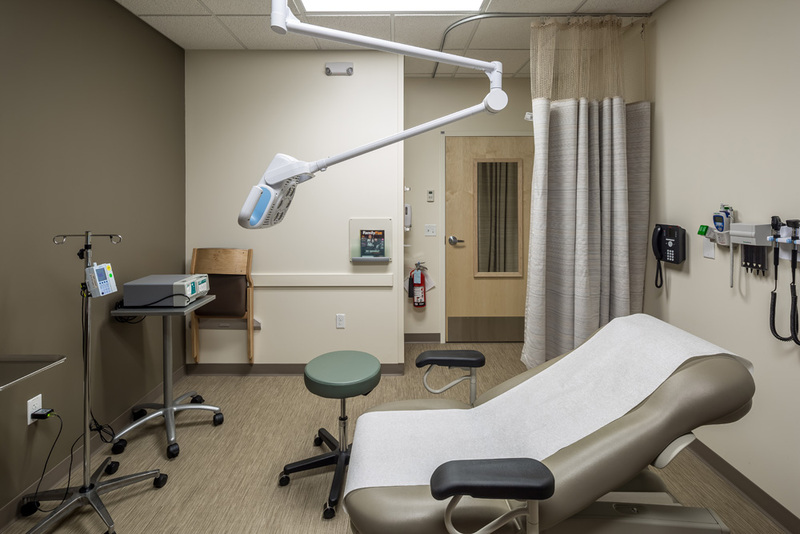 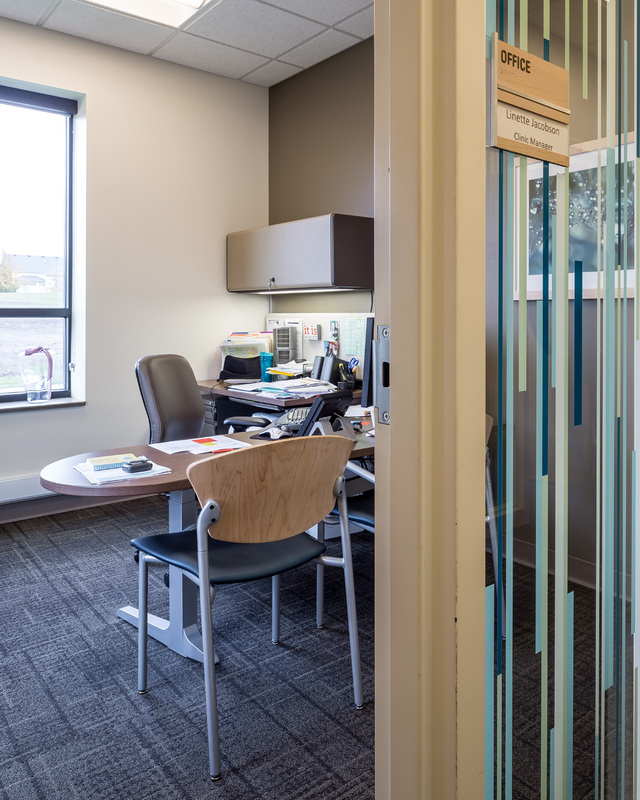 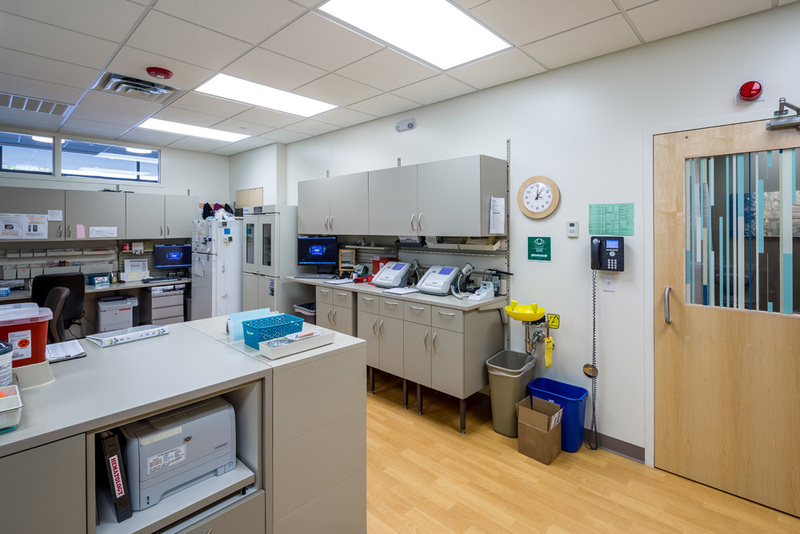 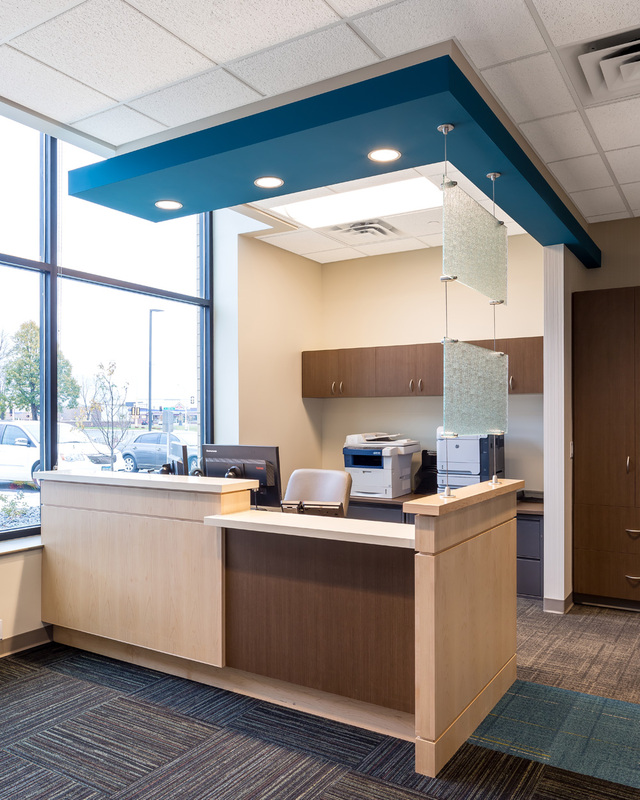 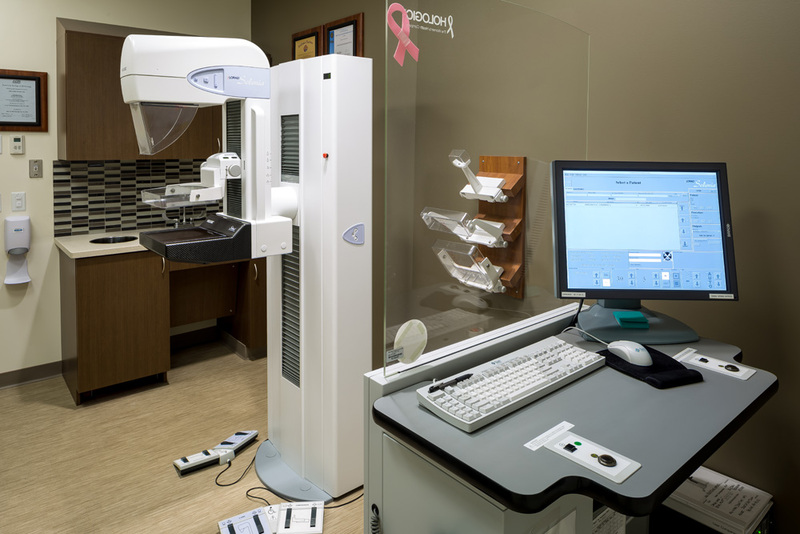 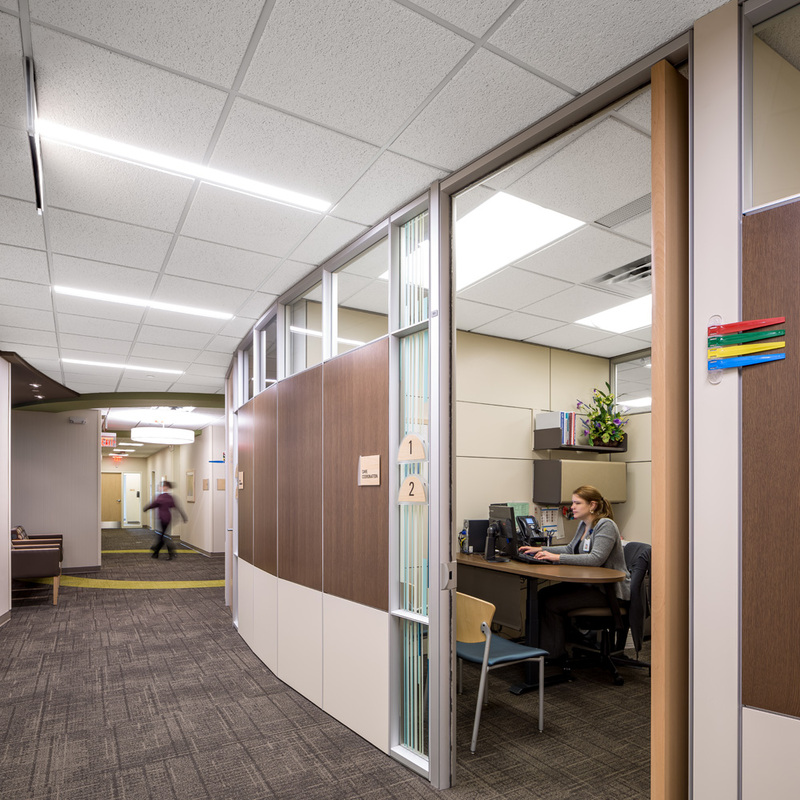 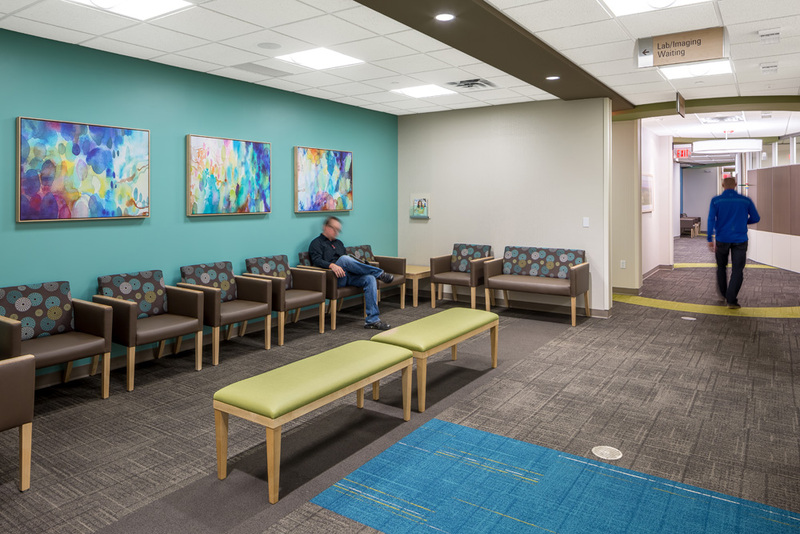 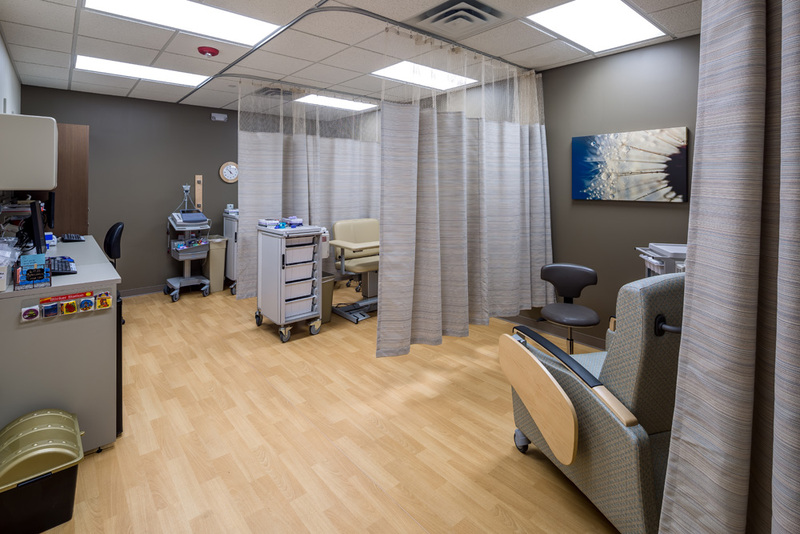 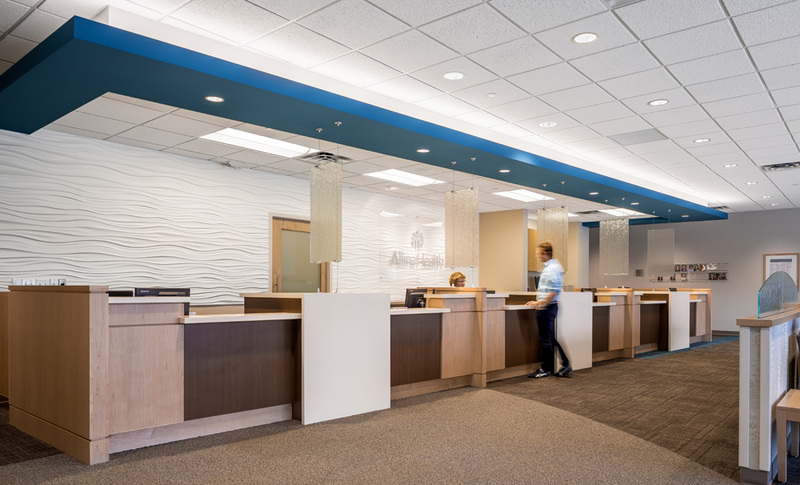 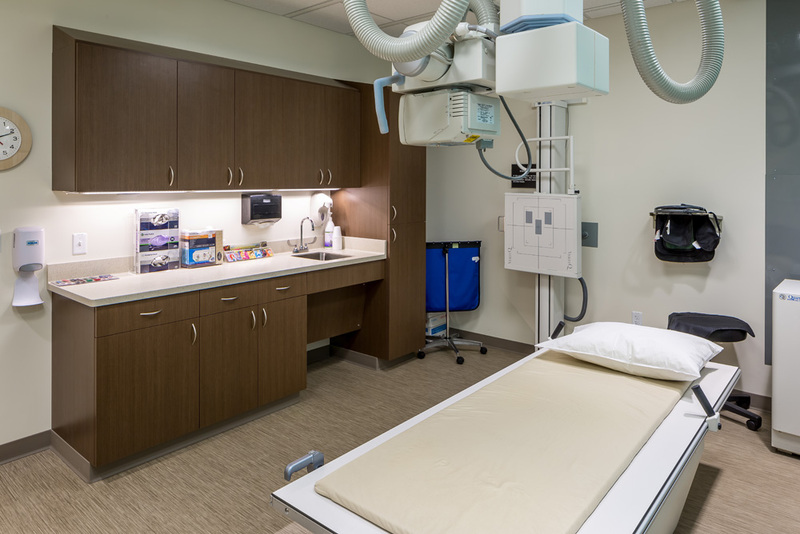 Careful planning and coordination was crucial in the development of the Allina Health Champlin Clinic. 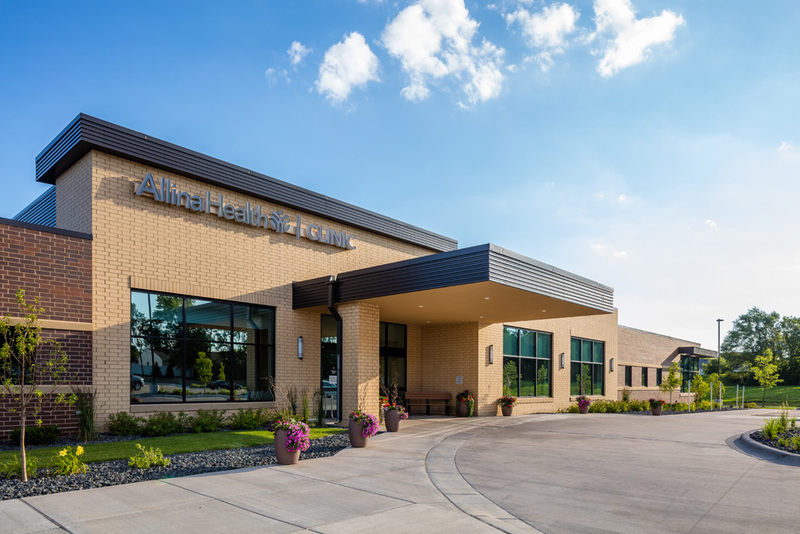 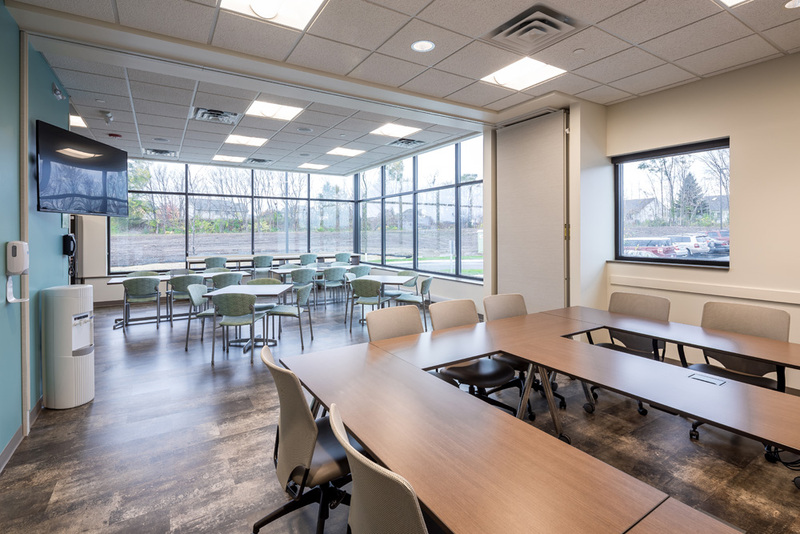 MSP Commercial worked closely with Allina Health and the project team to successfully devise a construction plan that entailed scheduled phasing of the new facility on the existing site along with demolition of the former building. 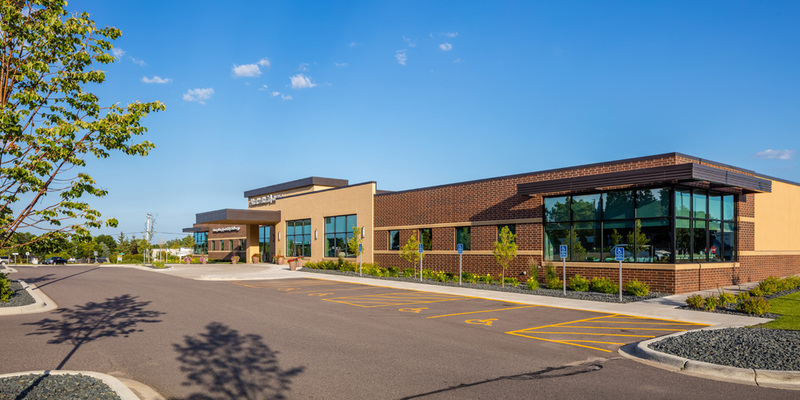 The design of the suburban clinic showcases modern and functional architecture styles and features a port cochere and large surface parking. 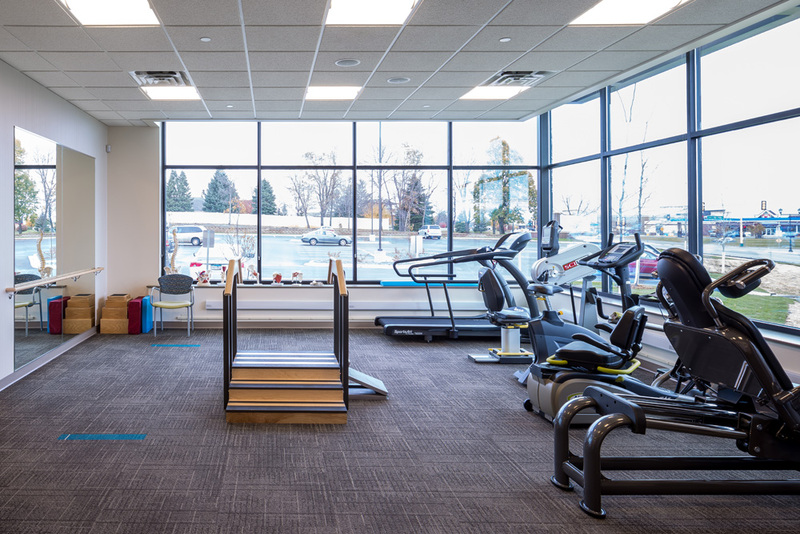 The facility serves the northwest metro community by offering primary and urgent care as well as rehabilitation services through Courage Kenny Sports and Physical Therapy.